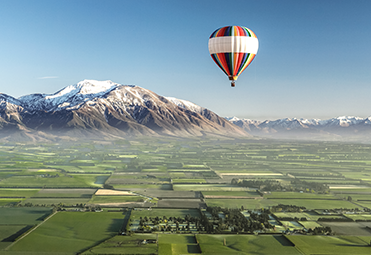 Agstaff, founded in 2001, are solidly based in Canterbury. Our consultants provide candidates and clients with professional advice achieved from years of hands on experience within the industry. The roots of our reputation for recruitment in the agri-business sector are deep and wide. Agstaff is a trusted name because the fruits of our labour deliver all year round. We are committed to business integrity, sourcing qualified candidates, client service and empathy, confidentiality and dependability that fosters long-term relationships. 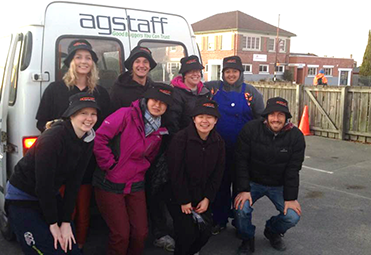 Agstaff are passionate about the people who work for us, the people who work with us, and every placement we make. We take a personal approach to our work and ensure we have a complete understanding of our clients, candidates and their needs. We pride ourselves on working in long-term partnerships with the people we deal with to provide a focused, bespoke service, tailored to each individual recruitment assignment. We are able to advise our clients on the best recruitment method in order to fulfil their needs, using our specialist knowledge and experience within this sector. Our consultants specialise in sourcing high quality, reliable employees for all types of farming operations, from skilled temp workers, to permanent staff members. We are quick and proactive, tenacious and thorough, and are constantly seeking new approaches to ensure our services continue to meet the mark and provide "grade A" solutions. We work as a team to meet our candidates' needs and we are able to find hidden depths and latent talent by sourcing candidates both locally and from overseas. 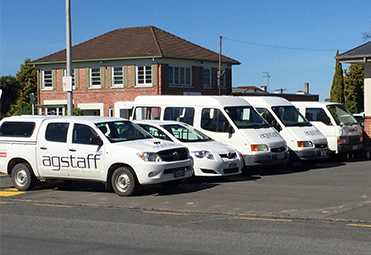 Whether you are looking for your next career move or a new staff member, Agstaff has the solution for you. Call us now to find out how we can help you.